يقوم البرنامج بتحميل و تحديث تعاريف قطع الكمبيوتر الخاصة بك ، حيث يمكنك من الحصول على أحدث التعاريف الخاصة بحاسوبك فهو يمتلك قاعدة بيانات كبيرة جدا للعديد من تعريفات قطع الحاسوب ولكافة الانواع و الاشكال . 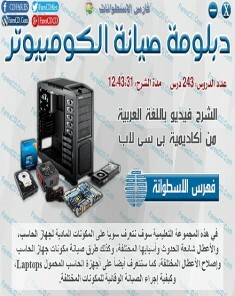 كما يمكن للبرنامج أخذ نسخة احتياطية لجميع التعاريف الموجودة بحاسوبك و إسترجاعها عند الحاجة أو بعد عمل الفورمات . البرنامج متوافق مع جميع اصدارات ويندوز فسارع الآن وحمل نسختك . 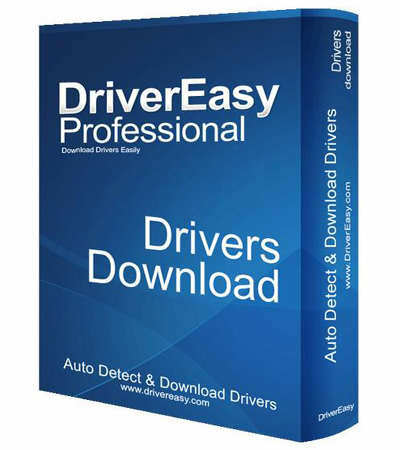 DriverEasy – the One-Stop Driver Solution, Auto Detect, Download and Backup Drivers. Fix your Driver Issues. 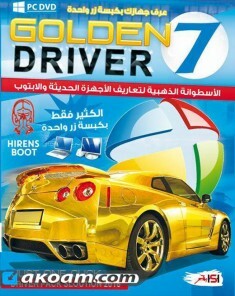 DriverEasy is a straightforward application that will help you detect and download your missing or outdated drivers. With the friendly user Interface, Driver Easy can save you so much time & energy to find the latest drivers for your computer. Powered by its Industry-leading technology, over 1,000,000 Hardware Driver Database, daily-updating drivers support, Driver Easy drives your computer faster and assures your system running more safe & steadily. It’s easy to backup every driver installed in your pc and restore it whenever you want. Further more , If you encounter the old and new driver incompatible, DriverEasy can let you easily Uninstall any Drivers that you do not need. With a few seconds you can clear up your system and keep the specified driver working quite well. Are you still annoying with your driver issue? Don’t be! Automatically Detect & Download Unknown Device Drivers That You Need, Save You Tons of Time and Energy! Update Drivers to Latest Version, Fine Tune your System and Enable more Advanced Features. Remove Out-of-Date or Unplugged Device Drivers. Avoid Driver Conflicts. OS: Windows XP, Vista, Windows 7, Windows 8 (32-bit & 64-bit).